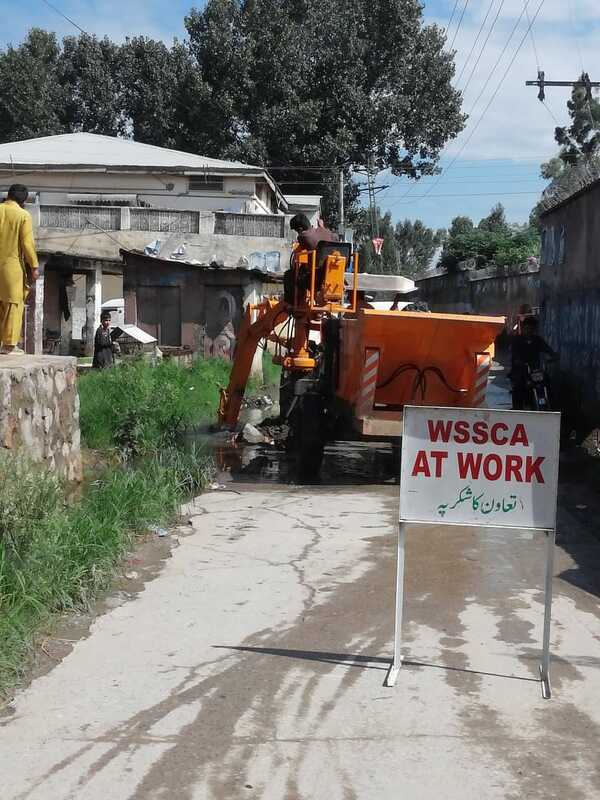 Drainage Issues Resolved by WSSCA - Ayub Medical College, Abbottabad. 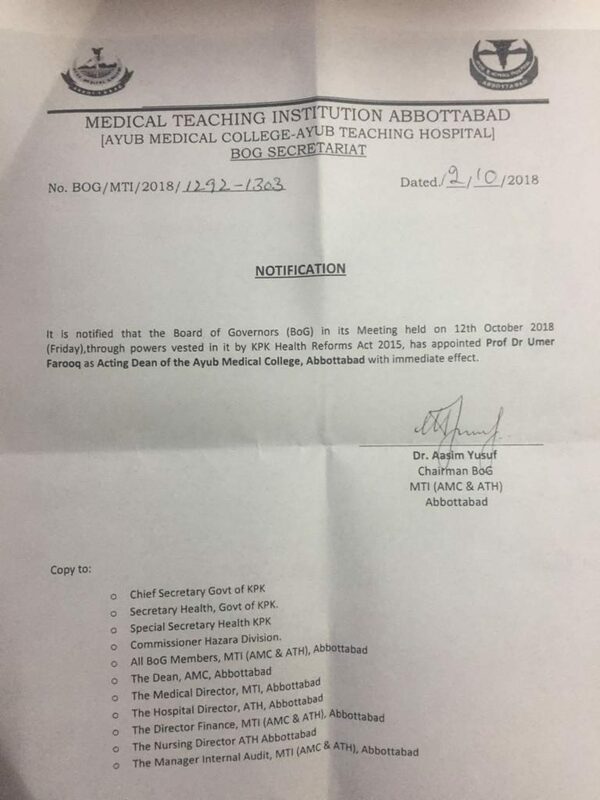 In a meeting, Dean Dr. Salma Aslam Kundi of Ayub Medical College has discussed the problems of drainage system of Ayub Medical College with the Commissioner, Hazara Division, The Executive Officer Cantonment Board and Chairman WSSCA Abbottabad. The meeting was held on 7th August 2018 and the drainage issues were discussed extensively. 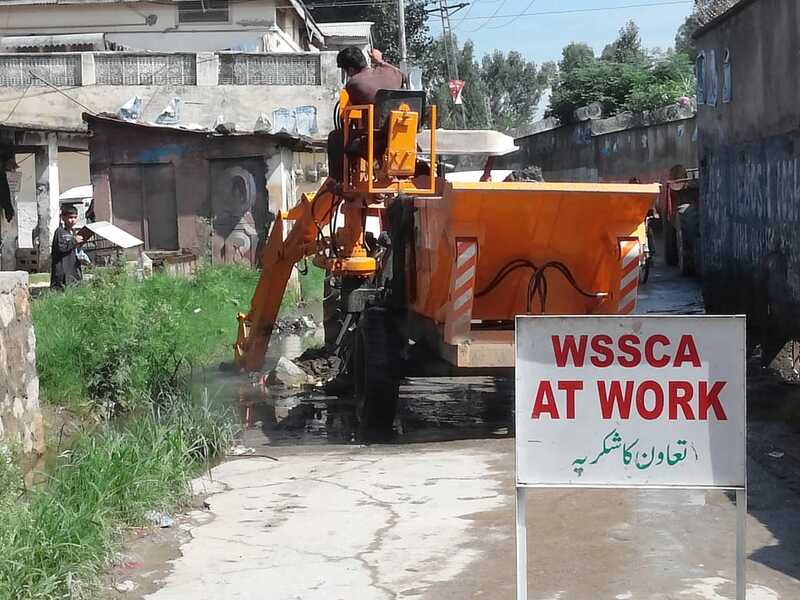 In this regard WSSCA has took initiative and cleared the runnel and culvert in Abbasi colony at back side of Ayub Medical College.